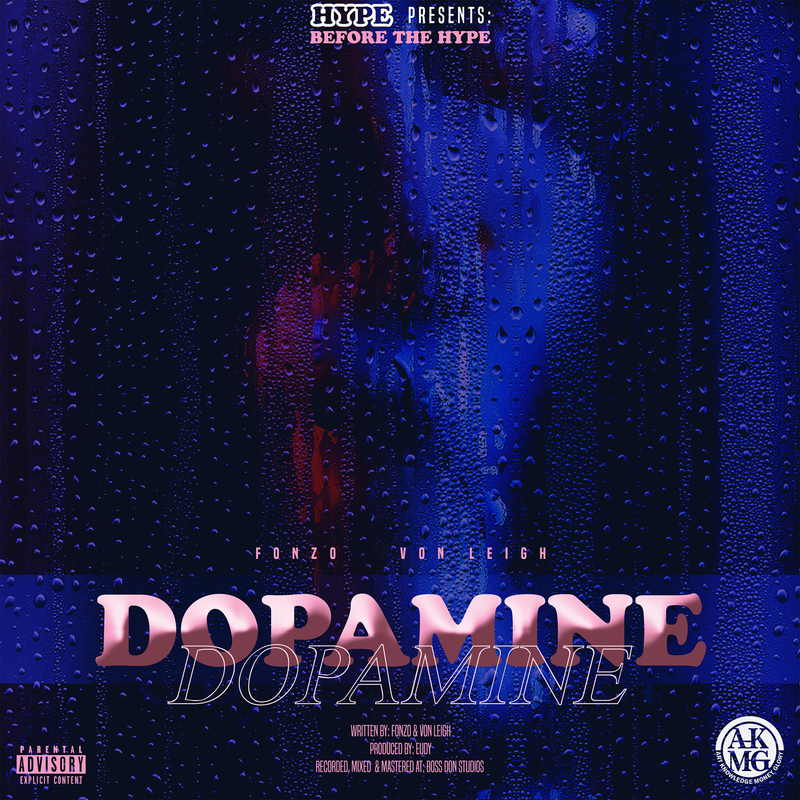 After dropping off that crazy ‘The Jugganauts’ joint with Illy Amin, Riz Ventura, Tony Dangler & Rez Proph, FonZo is back with the fourth drop of the #BeforeTheHype series via a joint called ‘DOPAMINE’. This time around he partners up with Cape Town born rapper/crooner Von Leigh to deliver a psychedelic feel record that finds the two going back and forth to create a sot of ambient sonic experience. Produced by Eudy, the record was written by FonZo & Von which again highlights FonZo’s variety in music creation.